behind the leopard glasses: officially summer! 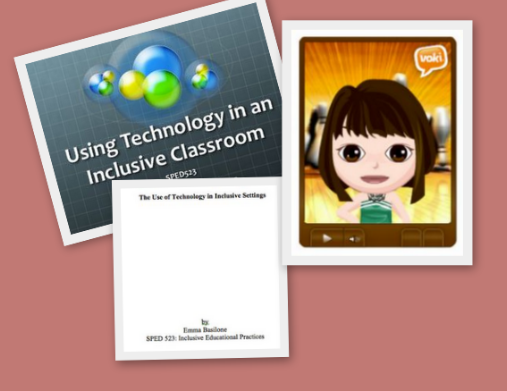 "Using Technology in an Inclusive Classroom"
= hello summer time & mexico in 3 days!! 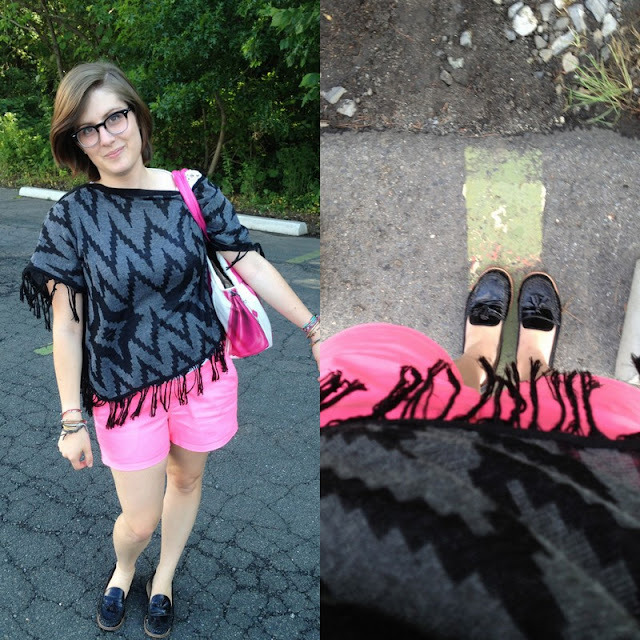 What I Wore: poncho- Charlotte Russe, pink shorts- GAP, loafers- fancyfrenchcologne. Accessories: glasses- BonLook, bag- Banane Taipei.